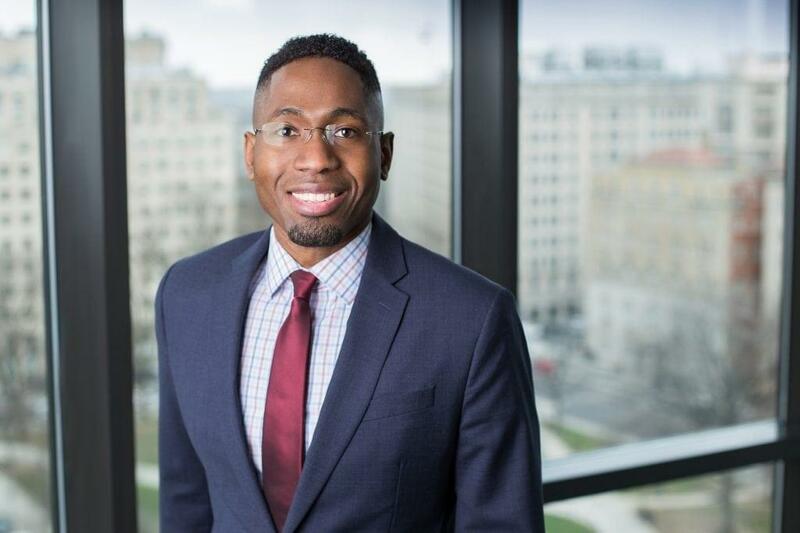 Joel Henry is an Associate at Fish & Richardson’s Washington, DC* office. He prepares and prosecutes patents, primarily in electrical, IT/computing systems and mechanical arts. Before joining Fish & Richardson Joel worked for several years as an engineer for a Fortune 50 Aerospace Engineering company, where he gained experience in multiple engineering disciplines. Joel initially worked as a software/computer engineer carrying out software development and verification testing on software modules used in engine controllers for military and commercial jet engines. Joel then transitioned to an electrical project engineering role in which he led engineering efforts associated with the manufacture and testing of complex electronic systems used onboard NASA’s International Space Station. In a following role at this company, Joel worked as a Senior Engineer in the International Trade Compliance organization where he developed processes for compliance with trade regulations including the Export Administration Regulations (EAR) and the International Traffic in Arms Regulations (ITAR). In this role, Joel also managed assessment of compliance programs and export activities relating to the exchange of controlled technologies for operations occurring at both U.S. and international engineering sites. In addition to his legal and engineering experience, Joel has served over 14 years as a reservist with the Air National Guard and U.S. Air Force Reserve. He is a veteran who has deployed in support of Operation Enduring Freedom and is a recipient of the Air Force Achievement Medal for meritorious service. Joel continues to serve and is a Captain and Cyberspace Operations Officer with the U.S. Air Force Reserve in Washington, D.C.
*Not admitted to practice in D.C. Work conducted in D.C. is directly supervised by a member of the DC Bar.